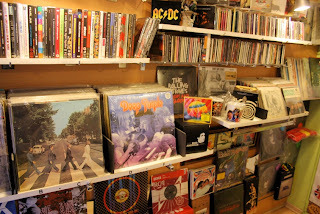 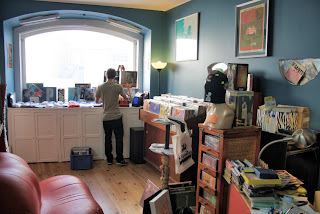 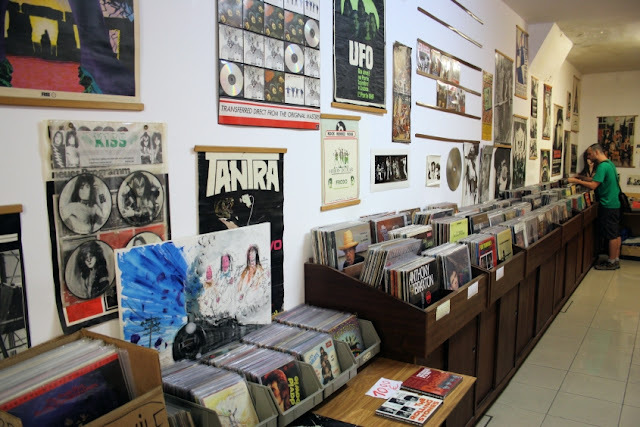 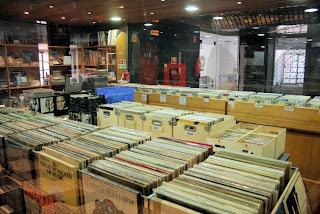 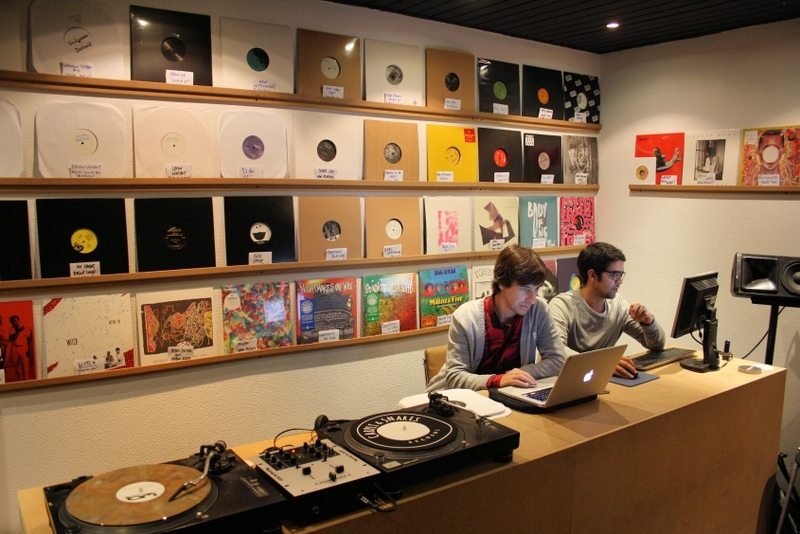 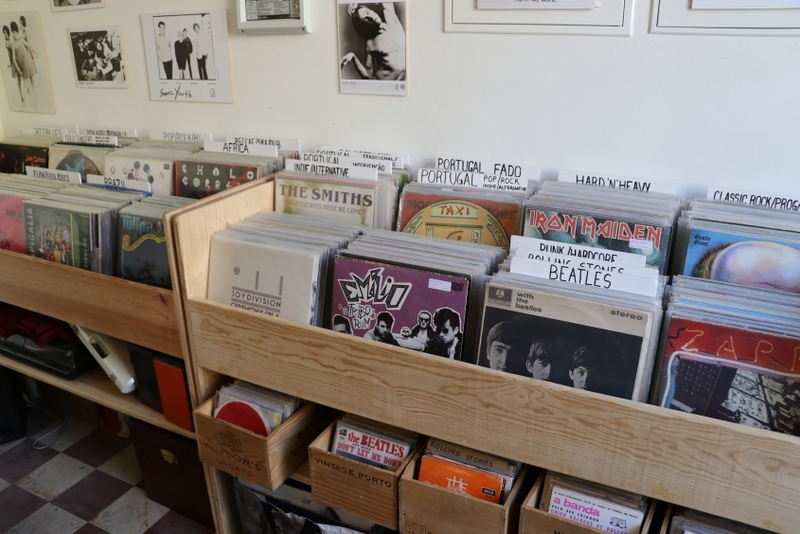 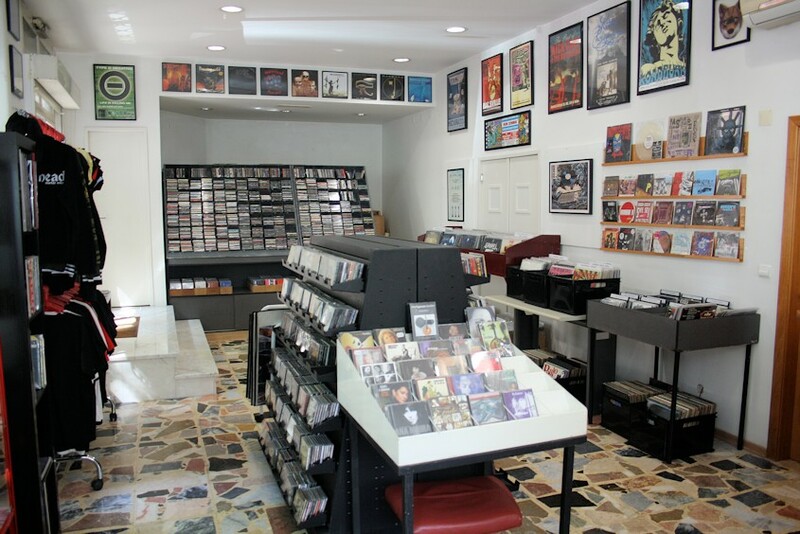 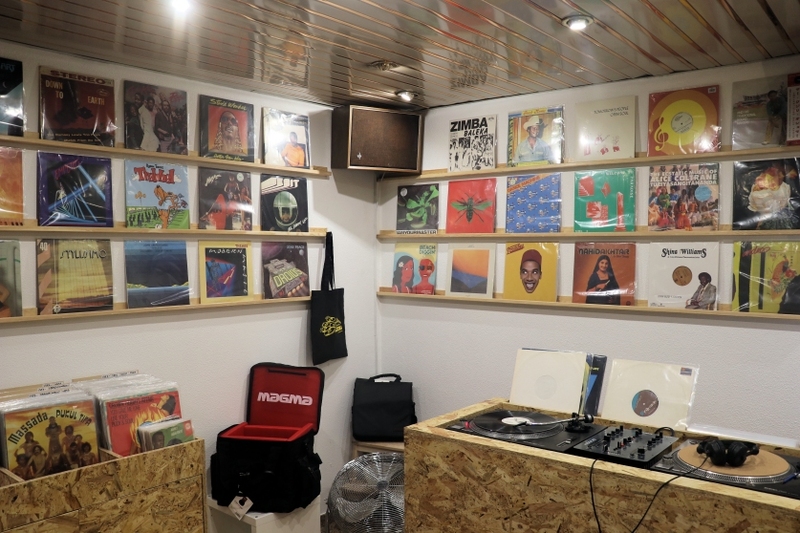 Lisbon Record Shops: Hooray, hooray! 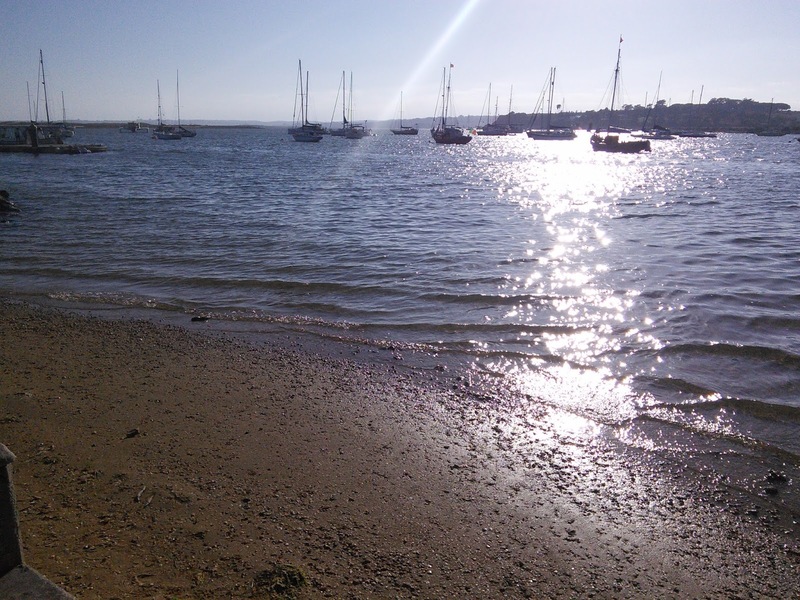 It's a holi-holiday! 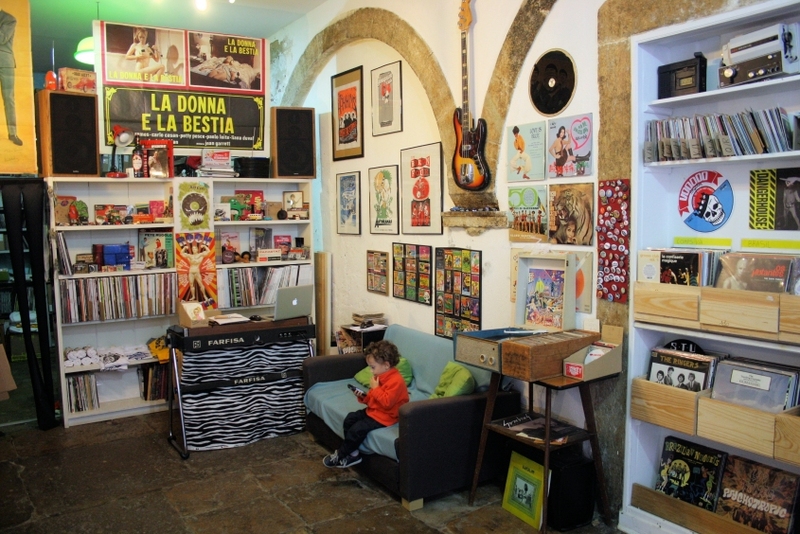 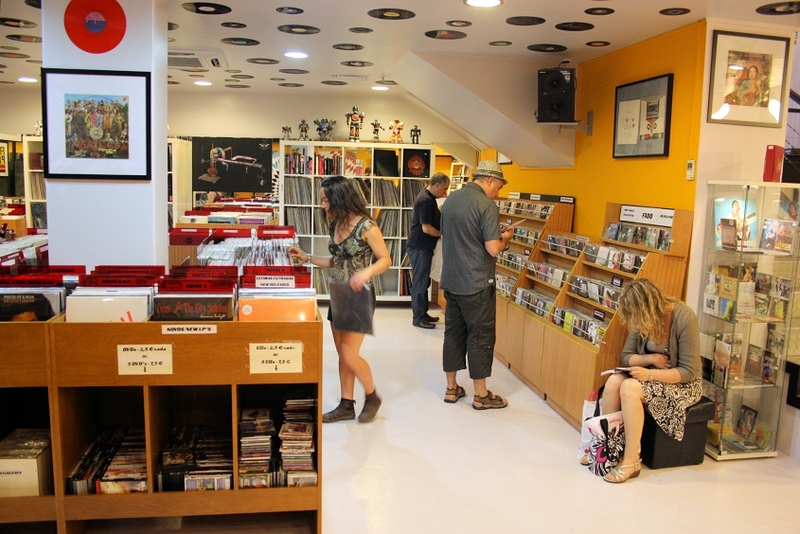 Like a lot of Portuguese at this time of year, Lisbon Record Shops is also on vacation! 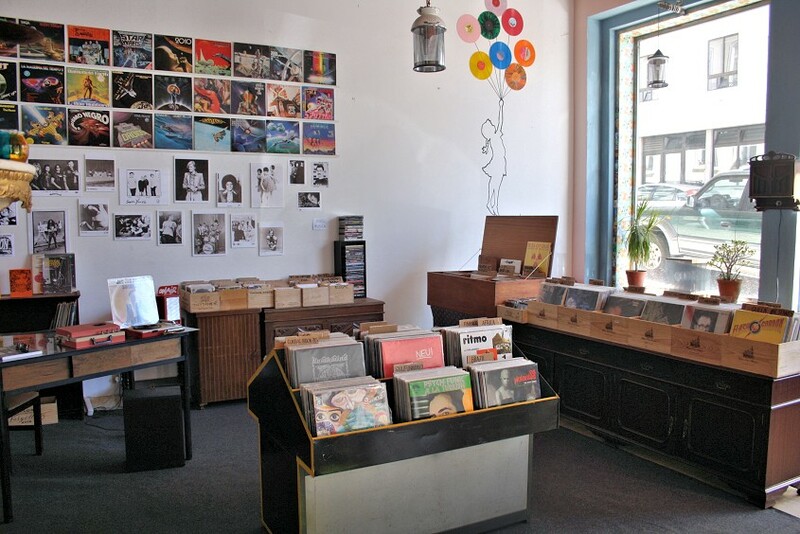 We'll be back in two weeks!